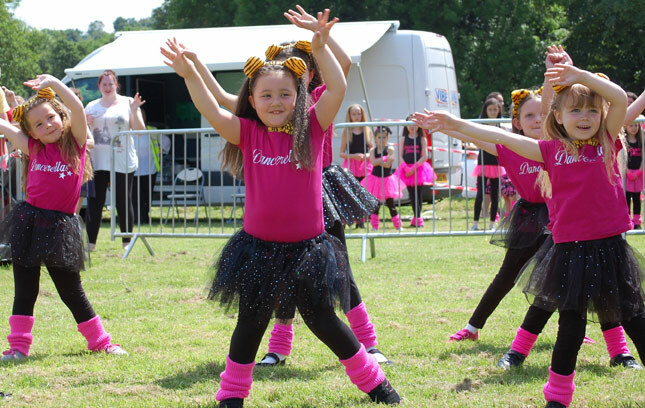 Dance stars Academy is a Torfaen based dance school that teaches a variety of dance styles for all ages and abilities. At Dance Stars Academy we focus on learning high quality dance routines, having fun, staying active and where children and adults can achieve and gain confidence. Dance Stars Academy is a dance company based in Torfaen, South Wales. We offer dance classes for pre-schoolers all the way up to adults. We dance to all the latest chart topping hits and welcome children and adults of all abilities to get involved. Our classes focus on learning high quality dance routines, having fun, staying active and where children & adults can achieve & gain confidence.